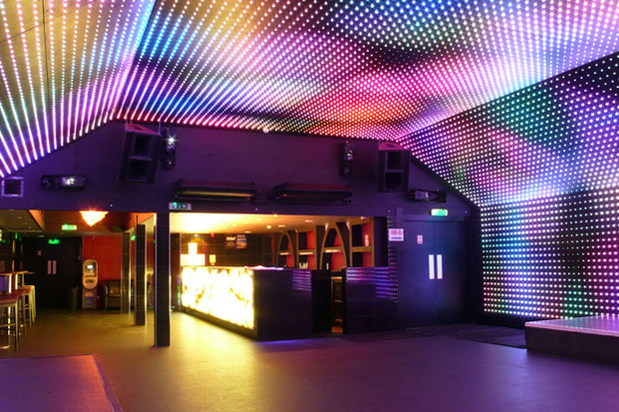 At around 4am on Sunday morning, three men were sprayed with a substance thought to be ammonia near the South London nightclub Lightbox. Police have released CCTV images of two women and a man who are said to have carried out the attacks. It is thought to be an anti-gay attack. Mark Williams of Orange Nation, the company that owns Lightbox, has issued a statement on the incidents: ”Unfortunately, there was a homophobic attack outside the cafe by Vauxhall Bus Station early on Sunday morning. This was an isolated incident and we have been speaking to police since it occurred, including supplying them with our CCTV footage of the local Vauxhall area. CCTV images of the three suspects can be found here and the Lambeth Community Safety Unit are asking for anyone who recognises them to call 0208 649 2176 or 07909 906 168.